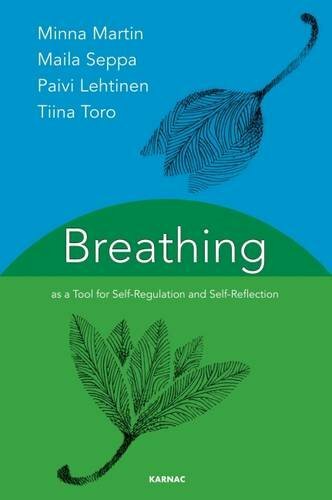 The psychotherapeutic encounter is a meeting between embodied psyches, bodies present in the room, speaking with each another, impacting and impacted by one another; bodies who are waiting for us to listen to them and dialogue with them – and speak on their behalf. 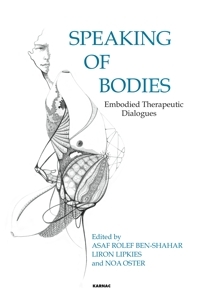 The field of body psychotherapy has been exploring this embodied dialogue since the 1930s. 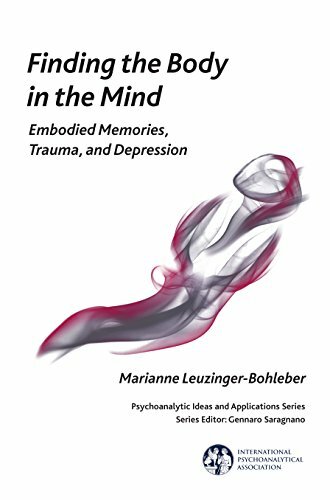 The book Touching the Relational Edge delves into the history of body-psychotherapy, offering theoretical and clinical conceptualisations and insights, and is rich with clinical vignettes and applicable exercise, all aimed at providing the reader with a theoretical and experiential understanding of the place of the body in psychotherapy – allowing the reader a dynamic, curious and affective engagement. 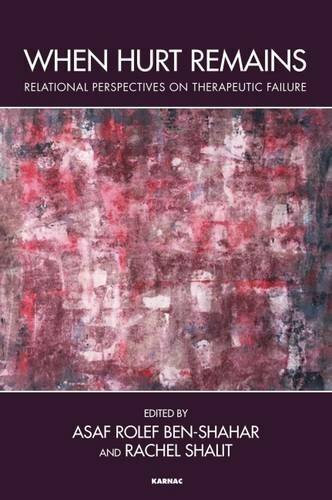 The book opens a window into the cutting-edge world of relational body-psychotherapy, offering the reader a personal and professional journey into the depth of therapeutic relationship as seen through anatomical and relational eyes. 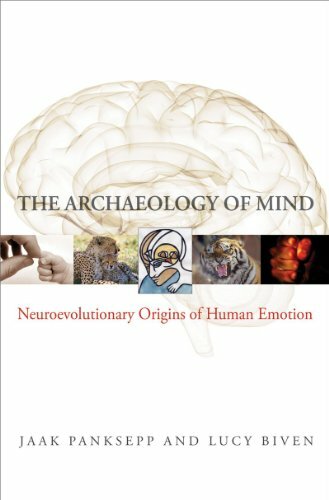 — Dr Sharon Ziv Beiman, clinical psychologist and board member of the International Association for Relational Psychoanalysis and Psychotherapy (IARPP).